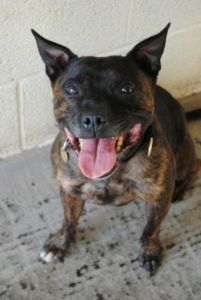 Tiny Tiggy the dinky Staffordshire Bull Terrier is 6 yrs old with a beautiful brindle coat. 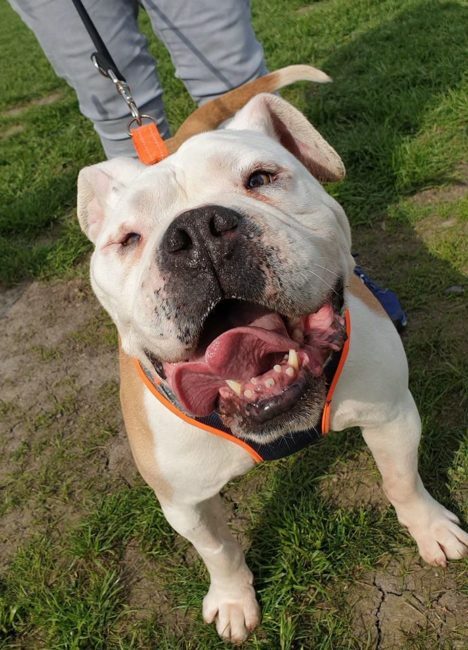 She is very bouncy, full of fun and loves everybody. 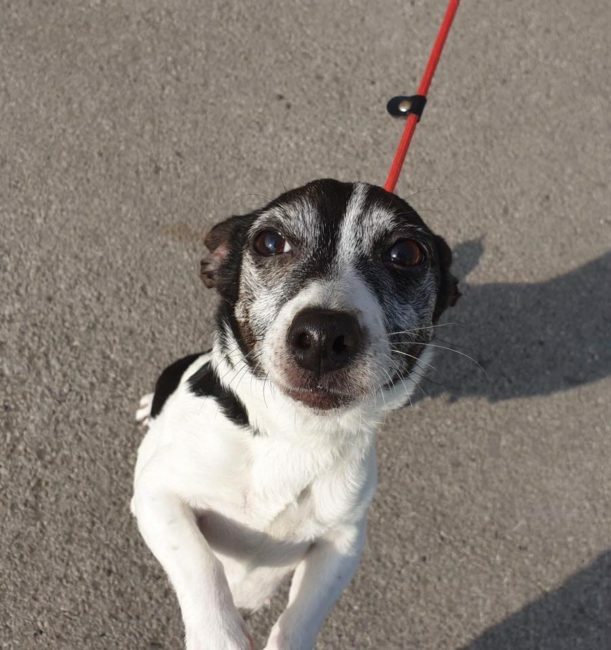 She greets everyone like they’re long lost friends and is always bursting to be fussed! 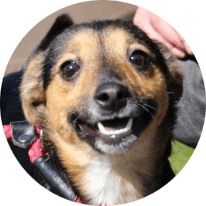 Tiggy is very well behaved in her kennel – she is housetrained, doesn’t chew anything and quiet when left. 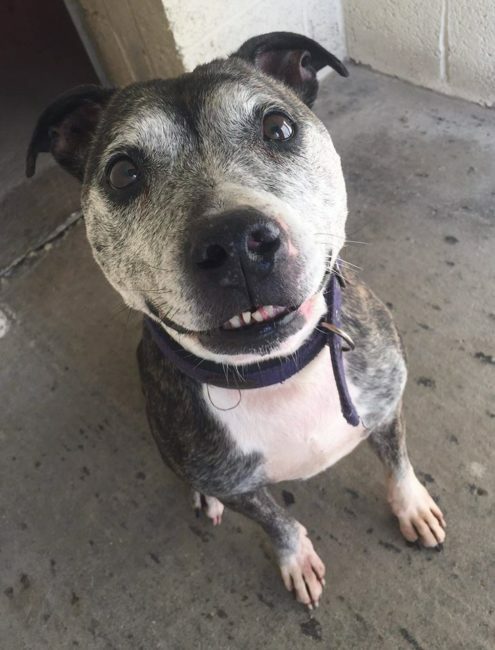 She loves to play fetch with her tennis ball and even drops it when asked to! 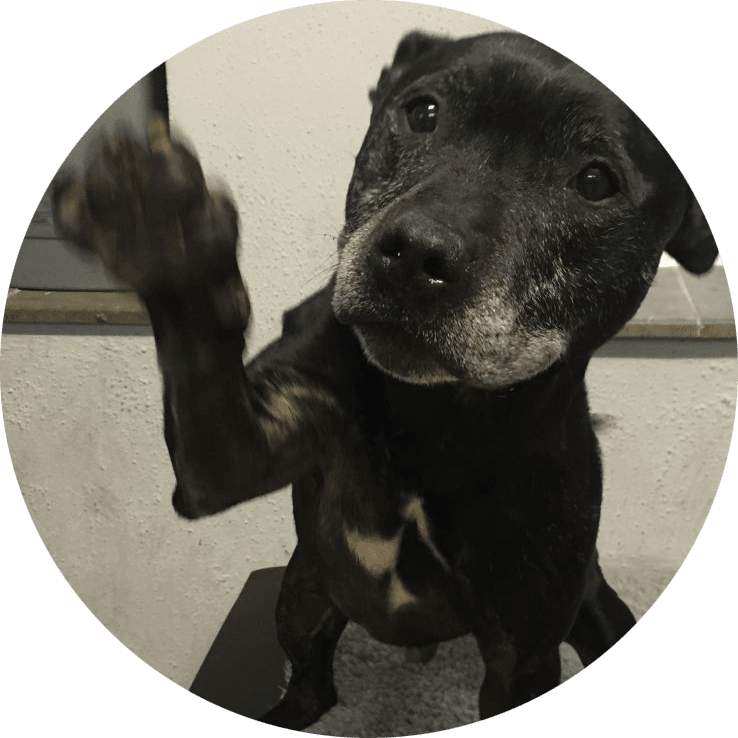 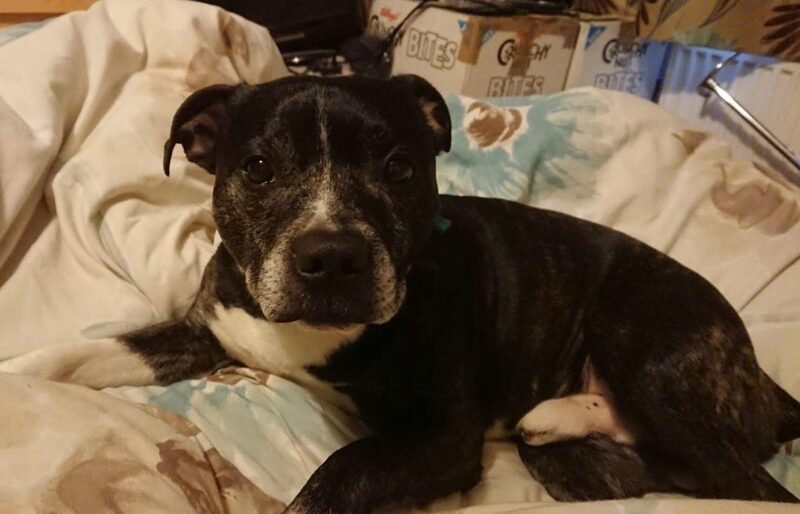 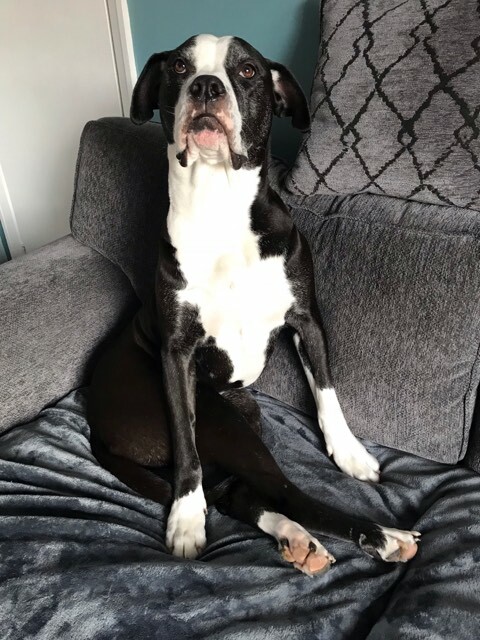 Tiggy is looking for a Staffy savvy home with no other pets as she doesn’t get along with other dogs, so needs to be kept on lead in areas where other dogs are around. 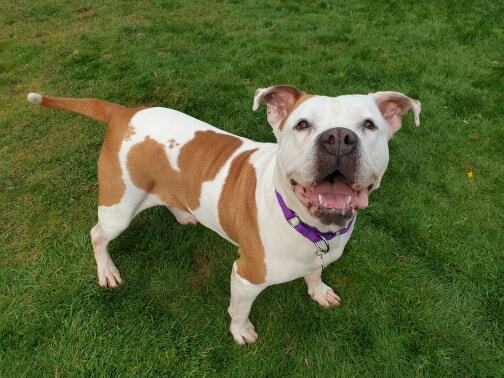 As she’s a bouncy little lady, she’d be best being rehomed with children aged 10+. 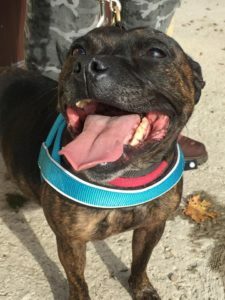 She has SO much love to give her new owners and kennels is no place for a little Staffy like her who just wants to be with people being centre of attention.